The natives of a far-flung archipelago are tring to turn their islands into a fantasy world called "Land of Zoots". There are rainbow bubble abodes, giant inflatable walking/talking toes, and trees that grow feathers. While Rodant Kapoor is leading a troupe of tiny Terminator Teddy Bears, Ruby is trying to find out who is behind all this. Dan it be, the Wizard of Zoots? Great Social Commentary! AND A REALLY FUN STORY! Suspend belief and pay attention. this is a great story. 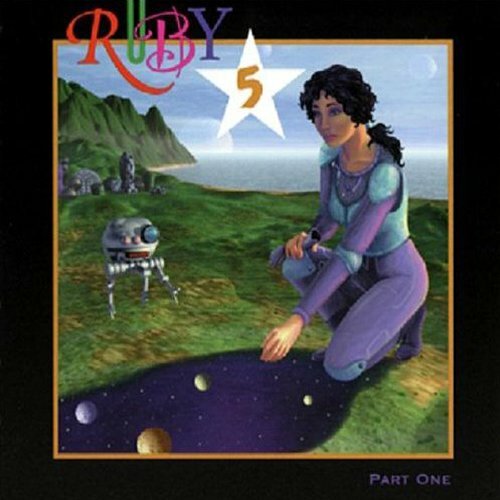 Ruby has been around since 1974. I've been listening to ZBS for over 30 years. Start here and go back and forth over the years.